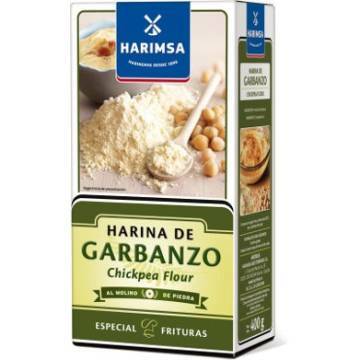 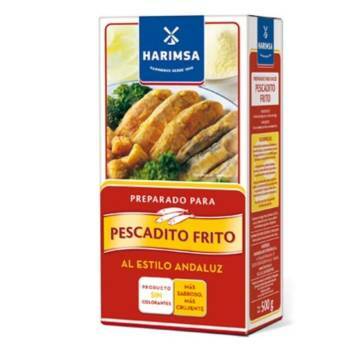 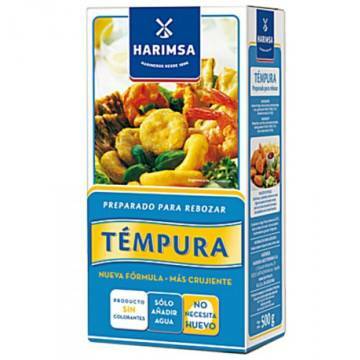 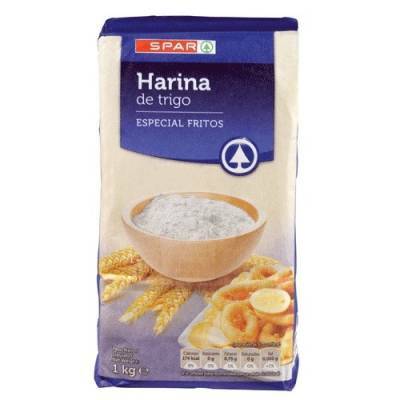 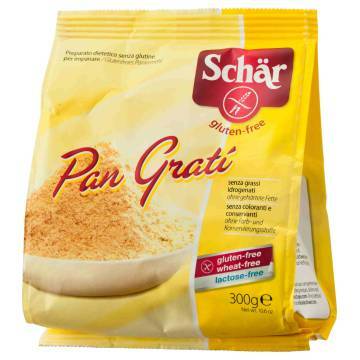 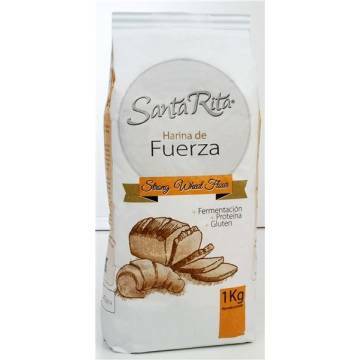 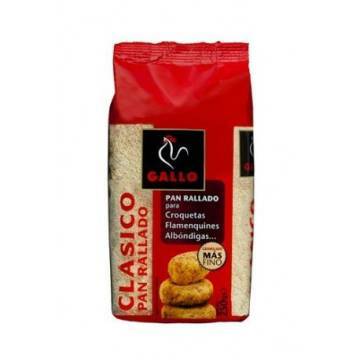 > SUPERMARKET>SAUCES, CREAMS, BROTHS & SPICES>FLOUR & BREADCRUMBS>SPECIAL FLOUR FOR FRYING "SPAR"
SPECIAL FLOUR FOR FRYING "SPAR"
This wheat flour is special for preparing fried or battered food. 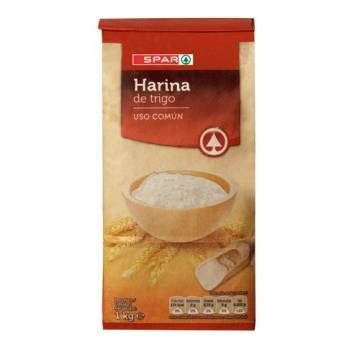 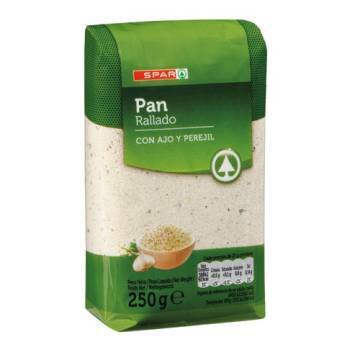 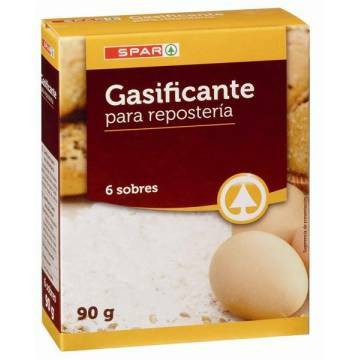 The package contains 1 kilo of flour of the Spar brand. 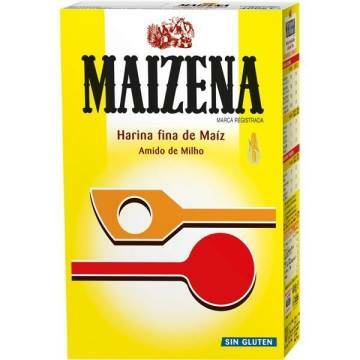 It is a first quality product and cheaper than other brands. 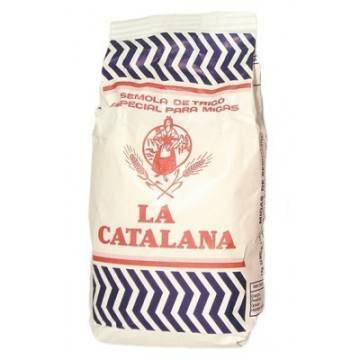 Wheat flour (89%), wheat semolina (20%). 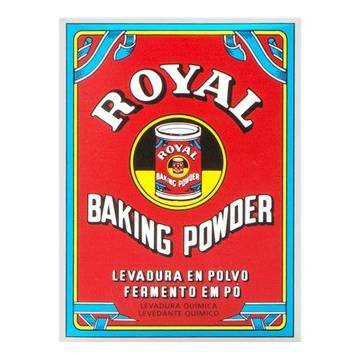 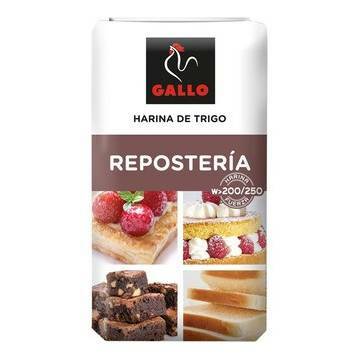 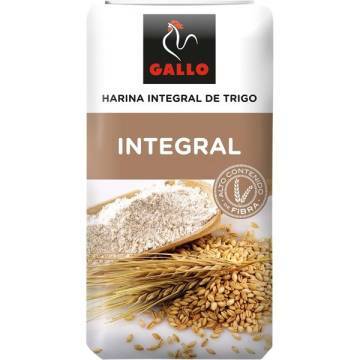 SPECIAL FLOUR FOR BAKING "GALLO"
SPECIAL FLOUR FOR BAKING "SPAR"
SPECIAL FLOUR FOR PIZZA "SPAR"
SPECIAL FLOUR FOR CAKES "HARIMSA"
SPECIAL FLOUR FOR PIZZA "HARIMSA"